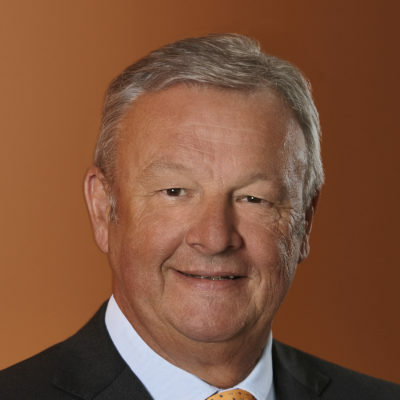 Sergio Giroldi serves as the Chief Executive Officer of OBI Bau- und Heimwerkermärkte GmbH. He is also President at the European DIY Retail Association (EDRA) and the Global Home Improvement Network (ghin). He has a wide experience in the European DIY retail market and is one of the most well-known decision makers of the sector. He has performed as managing director for OBI Italy, Tengelmann, Campari, Bols and Crodo.